The Independent National Electoral Commission (lNEC) said it would, on Monday release a revised timetable for the process of recall of Sen. Dino Melaye. 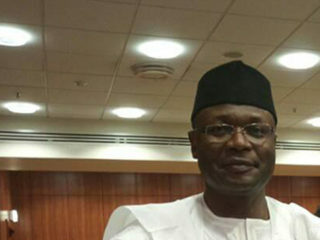 The commission disclosed this in a statement by Mallam Moharnmed Haruna, INEC’s National Commissioner and Member, Information and Voter Education Committee on Tuesday in Abuja. Haruna said the move was in compliance with Federal High Court, Abuja, judgement on Monday, which ordered the commission to continue with the recall process that was suspended. “It will be recalled that in obedience to an interlocutory order of the Federal High Court, Abuja, given on July 6, the lNEC stayed all actions relating to the petition to recall Sen. Dino Melaye. 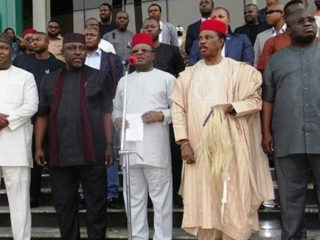 “Melaye is the Senator representing Kogi West Senatorial District at the Senate. “Judgment in the suit was delivered yesterday, Sept. 11. 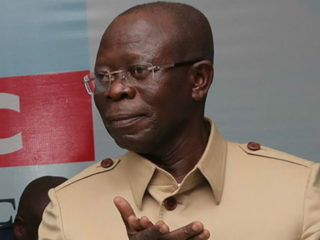 “All legal hurdles have now been cleared and the recall process can now proceed as envisaged by the Constitution, the Electoral Act and the extant lNEC guidelines and regulations. “Accordingly, and in compliance with the orders of the Court, the Commission will release a revised timetable and schedule of activities on Monday, Sept. 18, 2017,” the statement said. The commission had on July 3, issued the timetable and schedule of activities for the recall of the Senator but was forced to suspend the process on July 13, by a court order. The court had directed all parties listed in the suit by Melaye to maintain the status quo pending the determination of the motion on notice. 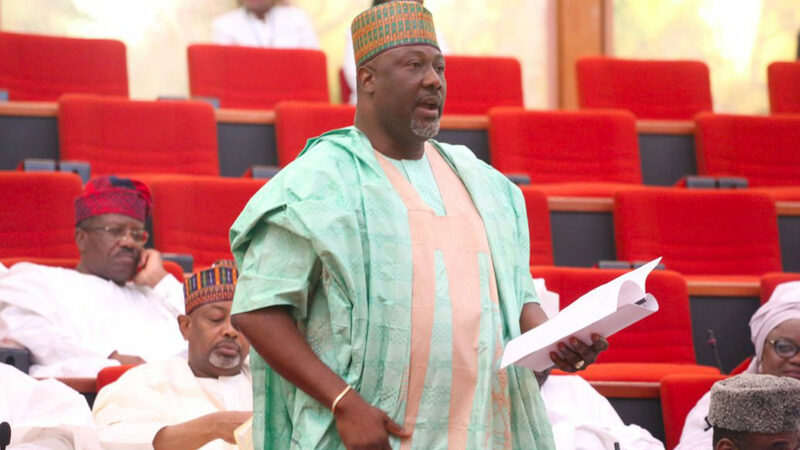 Melaye had sought an order of injunction, restraining INEC from acting on the petition by registered voters of Kogi West Senatorial District for his recall.